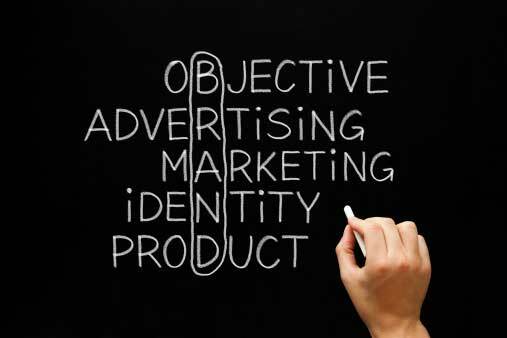 "Branding” is one of the most often used, but least understood of all legal marketing terms. If the “positioning” of a law firm is the leveraging of that which makes it unique, then “branding” is the external manifestation of that positioning. There is real equity in a well-developed brand when the firm and all its symbols (e.g., logos, tag lines, etc.) stand for something that is meaningful to the target market. Today, as with everything else, the whole concept of branding has changed dramatically. Much of this is due to the emergence of all kinds of on-line media options. Whereas before, marketing messages competed for your attention by jumping out at you (whether you wanted them to or not), today it is we, the consumer of legal services, who often seek out the message. In developing a brand, a law firm must be careful to truly reflect its essence. And In a successful branding effort, that essence is conveyed across all materials – be they of the print, broadcast and/or on-line nature. Creating a brand allows a firm to have a “presence” among a targeted community of businesses or individuals. It reduces the perceived risk new prospects may have in hiring a firm. It allows current clients to feel more secure in the choice they have already made. And it offers a significant advantage in attracting the best talent to the firm.